Nothing demonstrates the value of water like a drought. The consequences of the current Texas drought are shocking: over $5 billion in agriculture losses so far. Should 2012 prove to be equally dry, Texas will experience a new record drought, worse than during the 1950s. 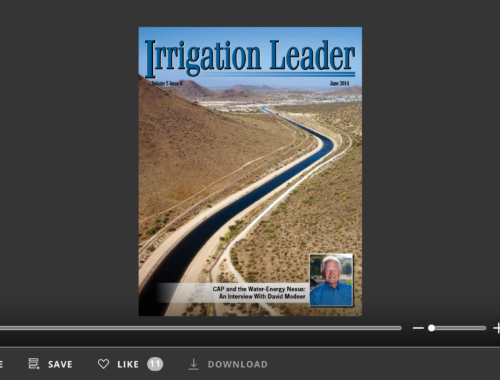 Jim Parks, President of the Texas Water Conservation Association and Executive Director of the North Texas Municipal Water District, discusses ways Texas is leading the way to a well-supplied water future in this month’s featured interview. Much can be learned from the Texas experience, and many of the state’s solutions have applications throughout the West. 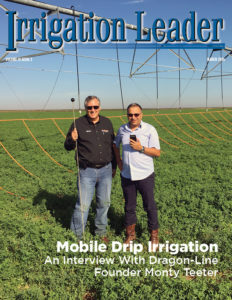 The articles included in this issue of Irrigation Leader discuss the value and challenges associated with water and power. Congresswoman Cathy McMorris Rodgers (R-WA) explains the Hydropower Regulatory Efficiency Act (H.R. 3680), co-authored by Congresswoman Diana DeGette (D-CO), which is designed to create jobs by removing and simplifying the barriers to additional hydropower development. Gary Esslinger, Manager of the Elephant Butte Irrigation District, discusses his and others’ efforts to form the Low-Head Hydropower Working Group to collectively work with the Federal Energy Regulation Commission, Reclamation, and Congress to develop a simplified process for small hydropower development. Reclamation Commissioner Mike Connor provides an overview of the many water and power issues facing Reclamation beneficiaries. David Modeer of theCentral Arizona Project discusses the importance of continued availability of affordable power to irrigators in the region. 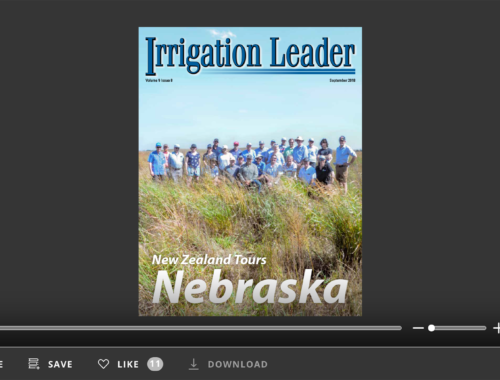 Additionally, this issue features articles about the value of agriculture to the West. Washington State Farm Bureau President Mike LaPlant discusses his organization’s grassroots approach to supporting agricultural interests. 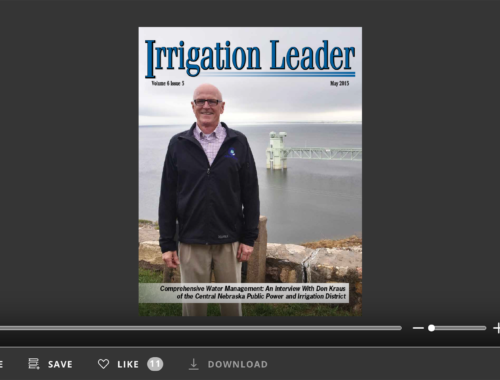 Rusty Jardine of Nevada’s Truckee-Carson Irrigation District highlights efforts to educate students about the importance of agriculture to their community. Kennewick Irrigation District Planning Manager, Scott Revell, details recent efforts to develop new irrigated acreage for grape growers in a booming wine region.